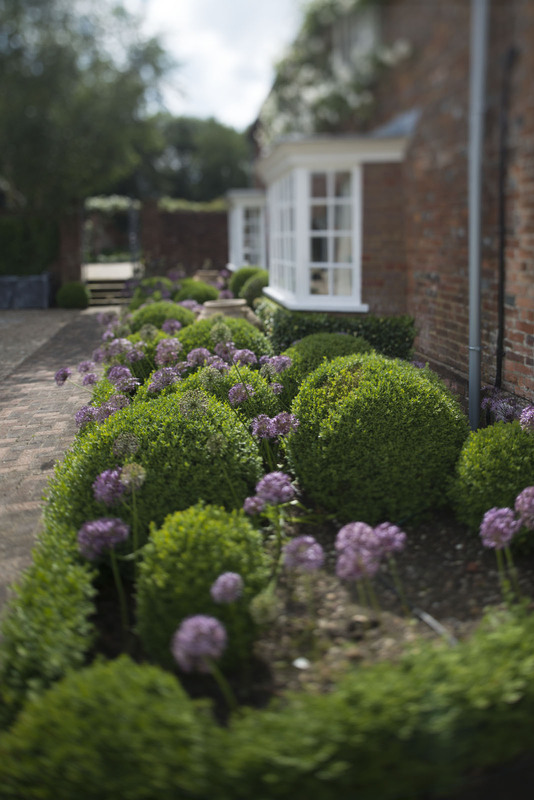 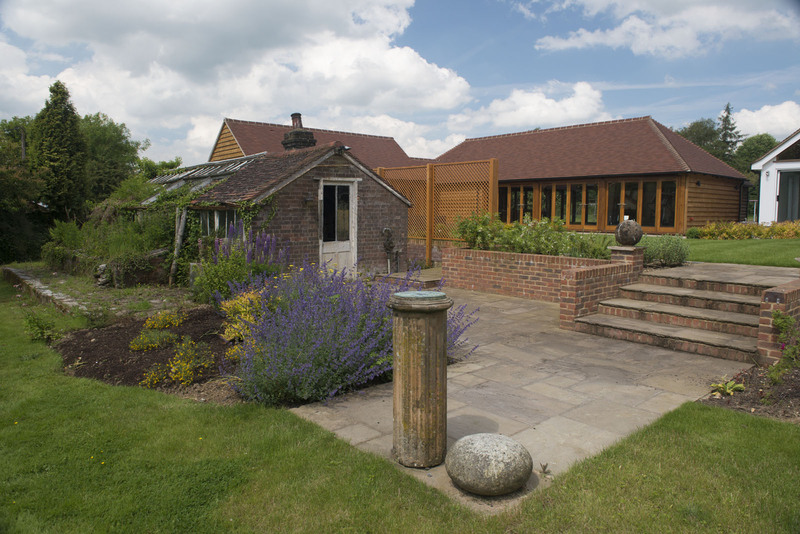 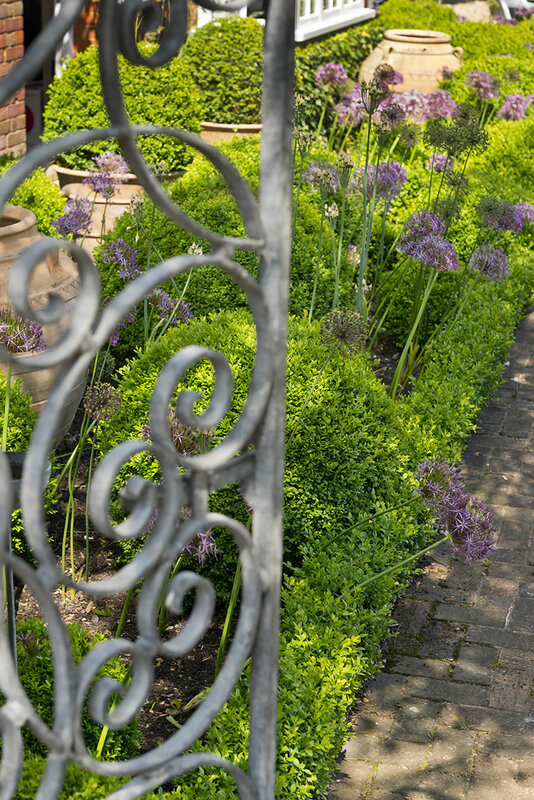 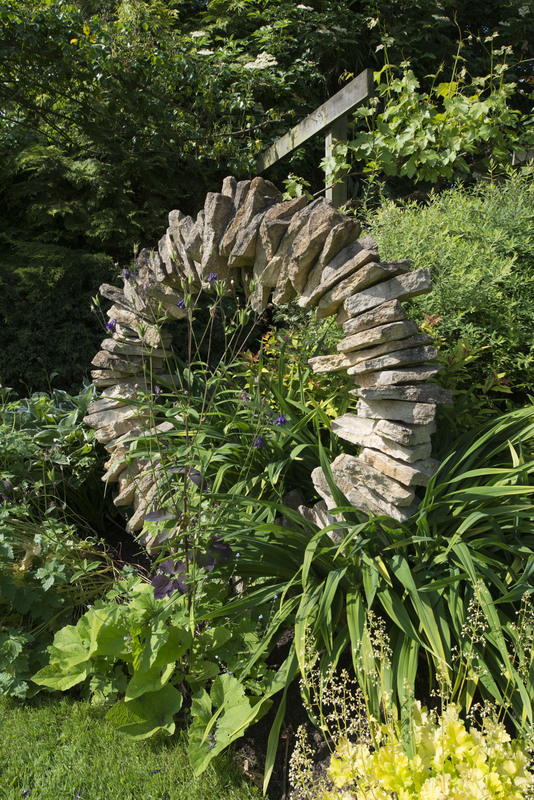 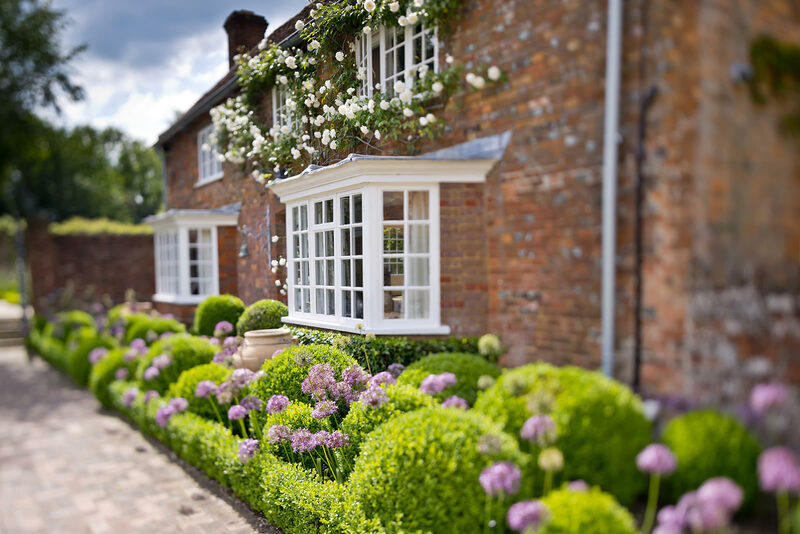 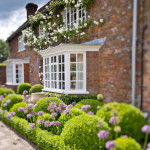 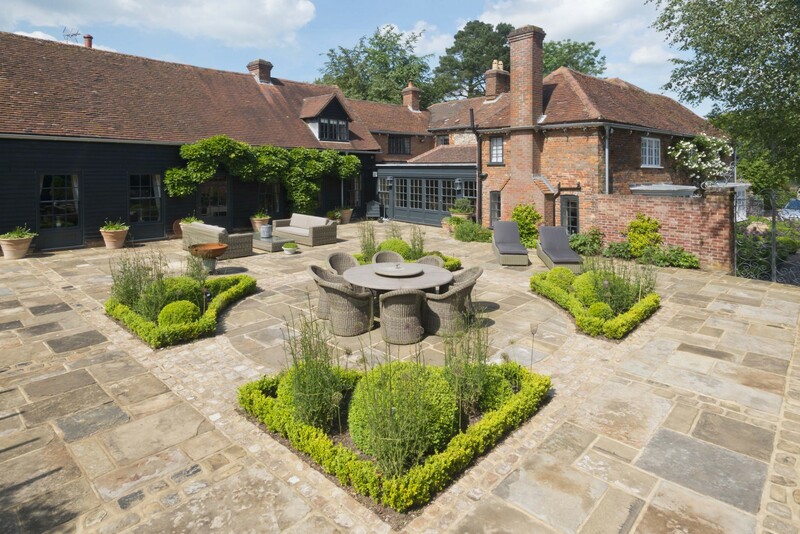 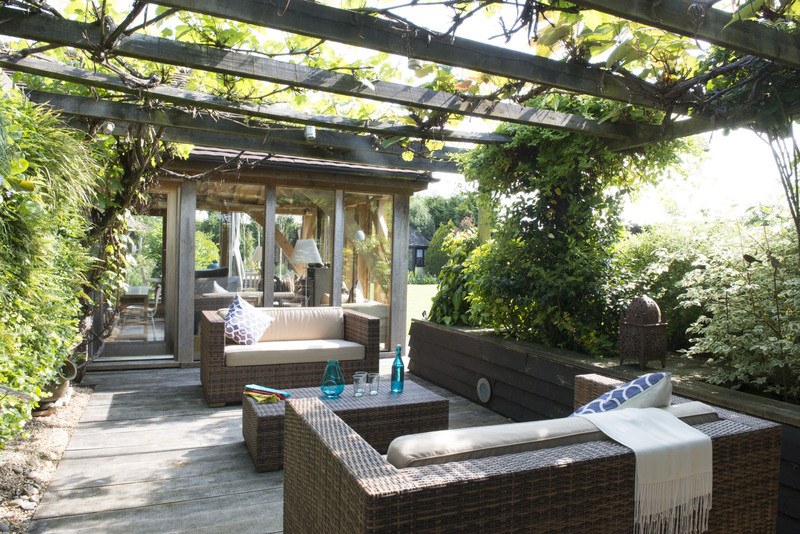 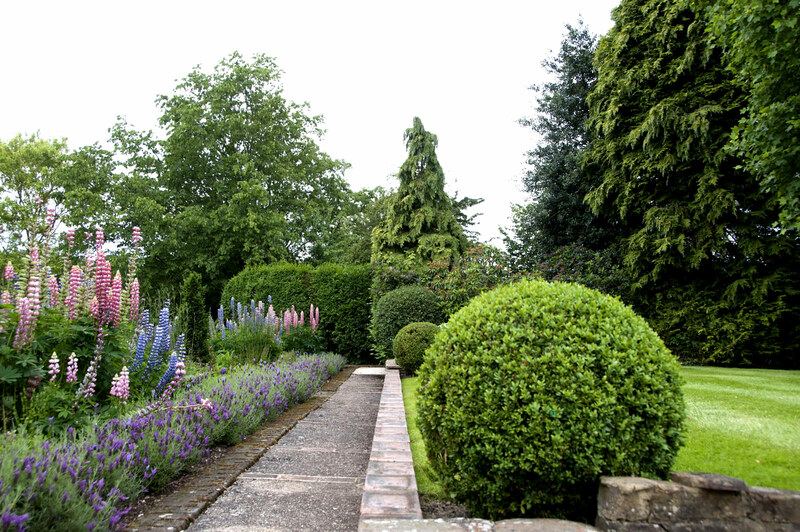 Whether you would like to enjoy a stunning garden without worrying about the upkeep or just need a hand every now and then, we’ll devise a maintenance plan to suit your needs perfectly. 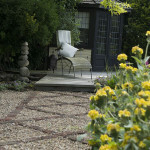 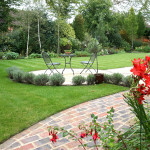 Contact us to find out how we can make your dream garden become a reality. 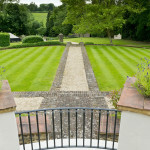 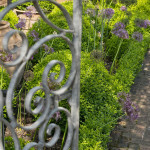 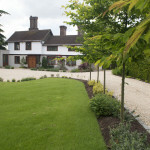 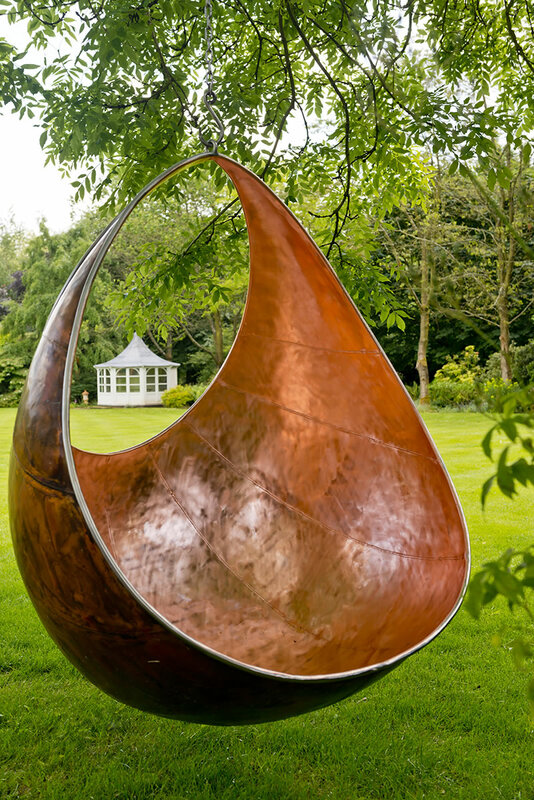 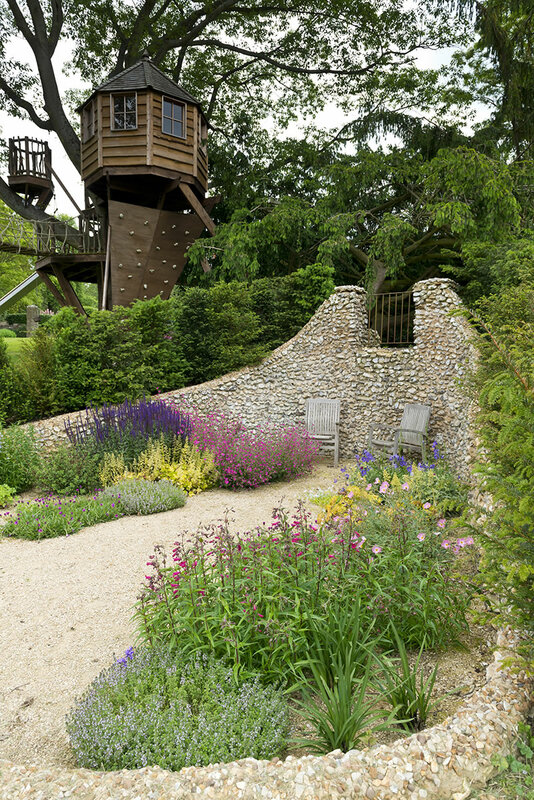 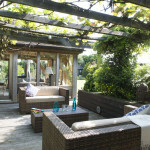 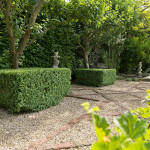 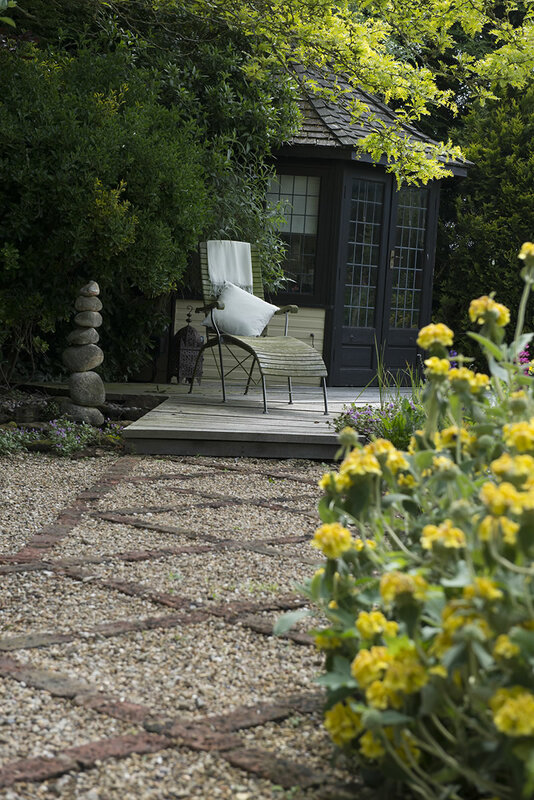 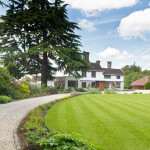 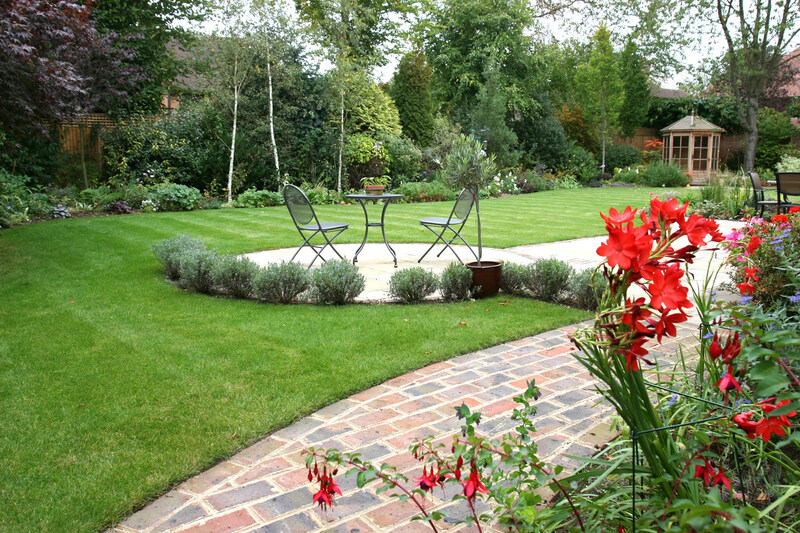 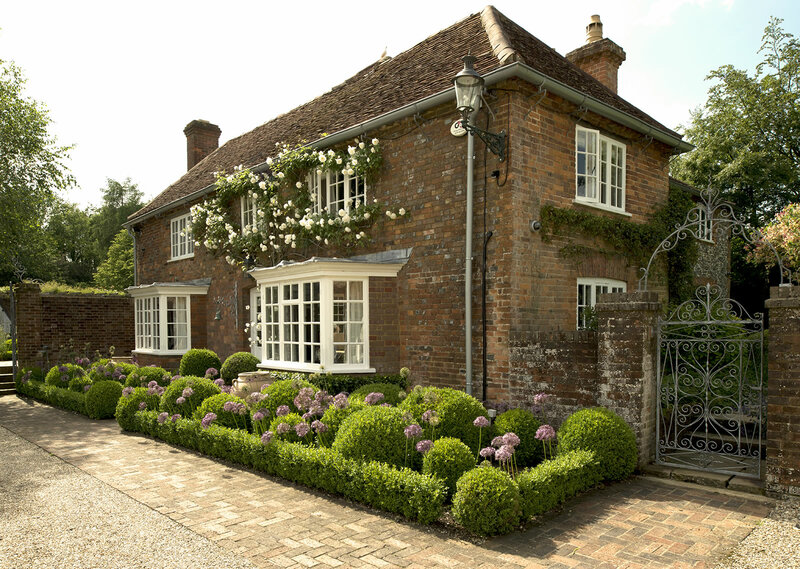 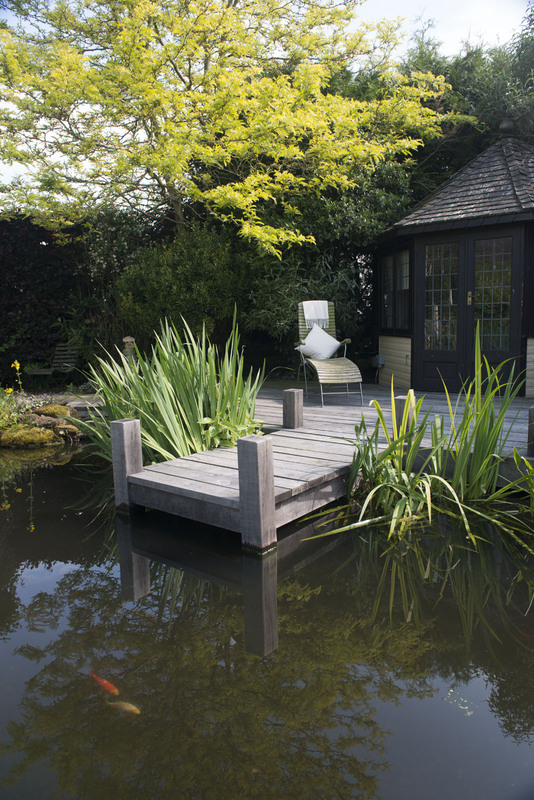 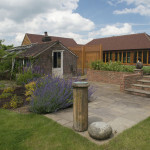 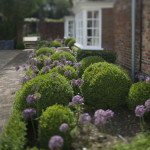 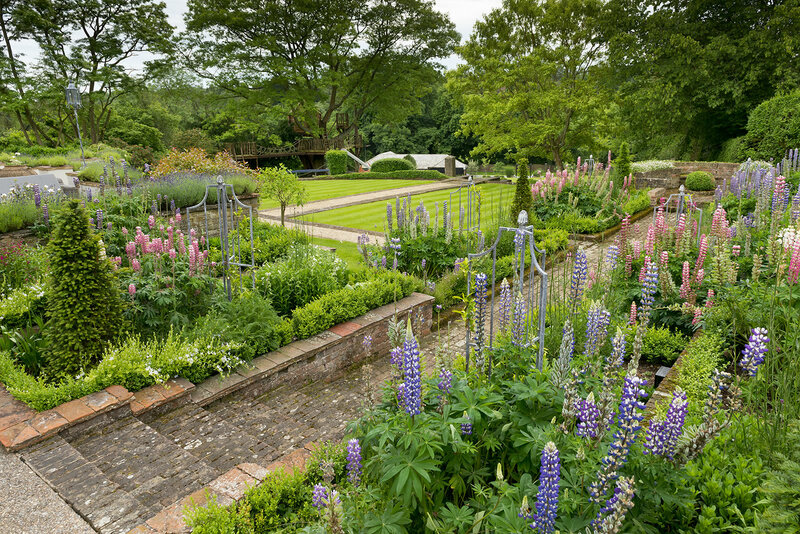 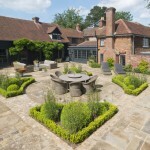 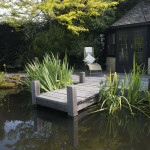 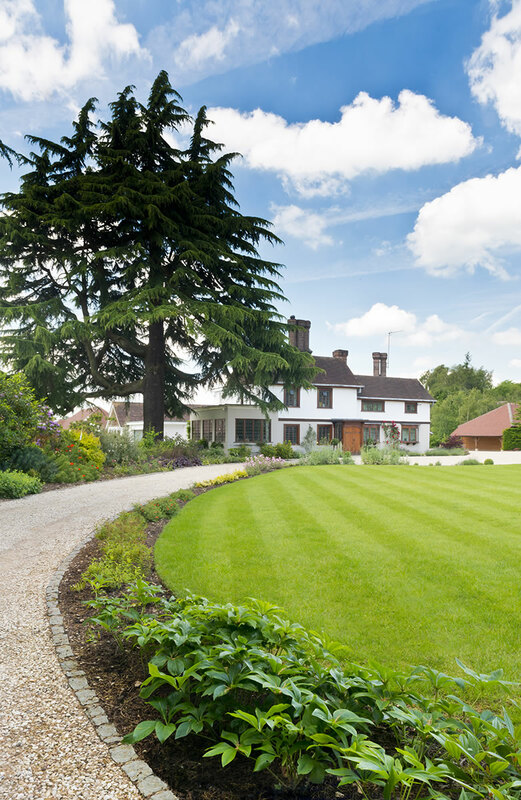 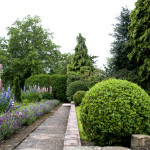 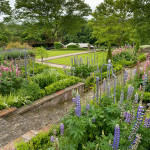 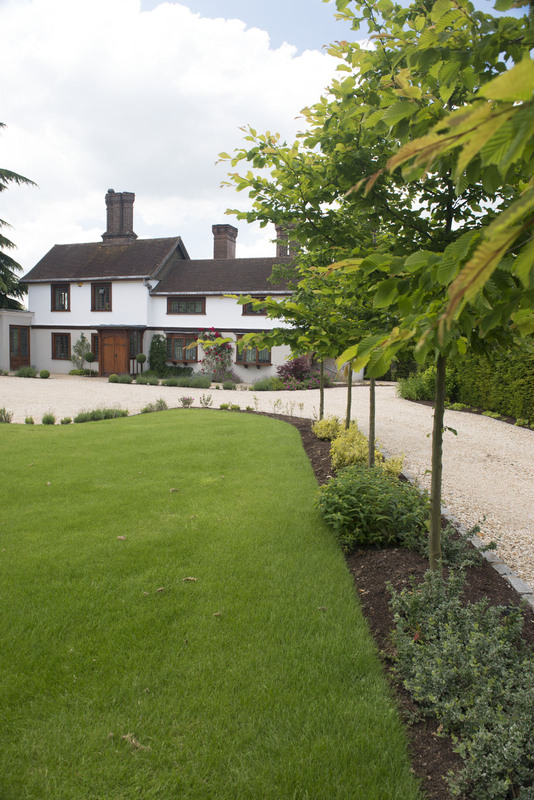 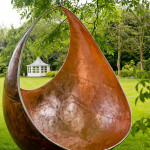 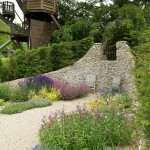 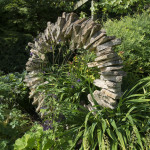 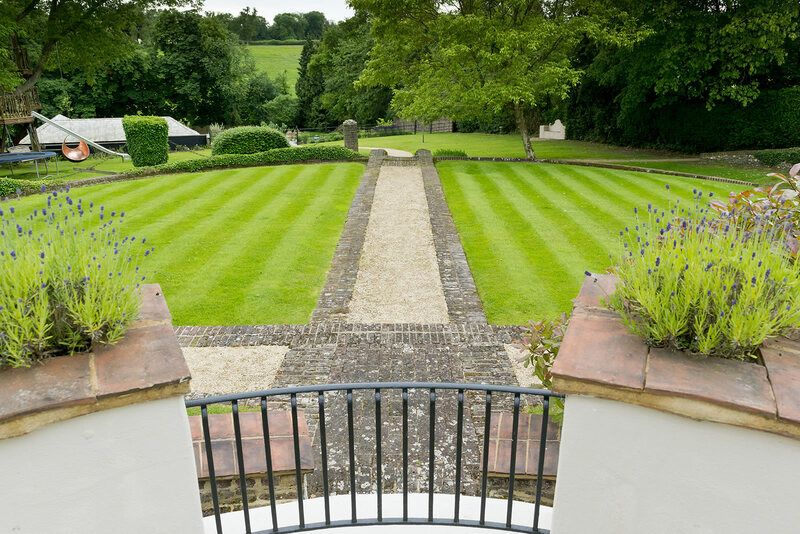 We reach the full potential of your garden and grounds by working closely with you. 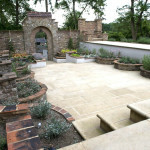 Using our creative flair and design skills, we’ll interpret and build upon your wishes and ideas. 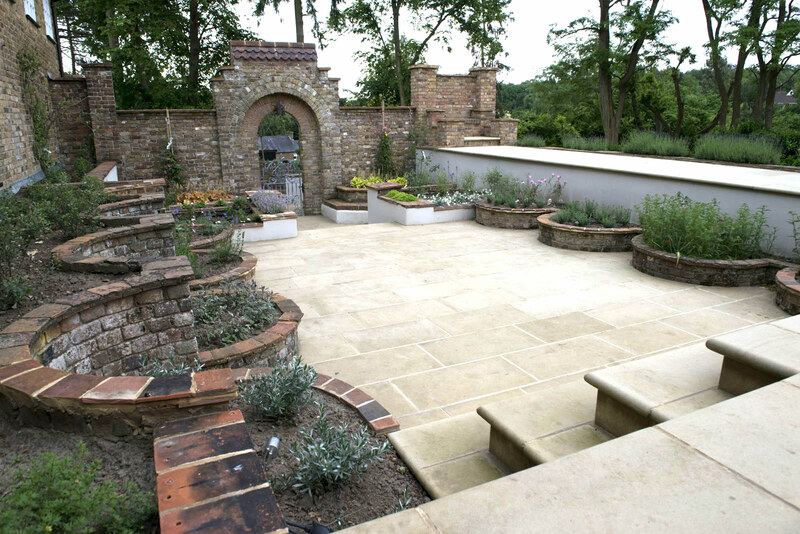 Our dedicated construction teams are experienced in all areas of landscape construction, including equestrian facilities. 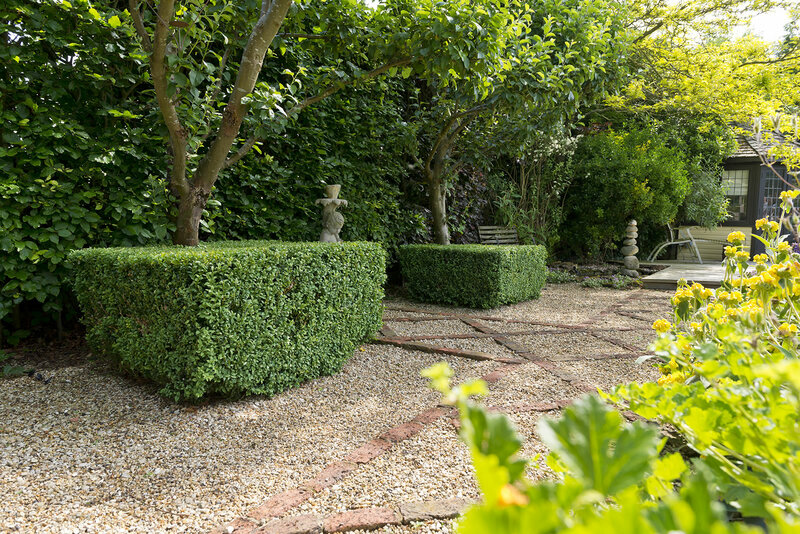 ‘We’ve enjoyed the friendly, expert and comprehensive services of Buckland Landscapes for 25 years; with garden maintenance, landscaping, buildings, fencing, tree services and more. 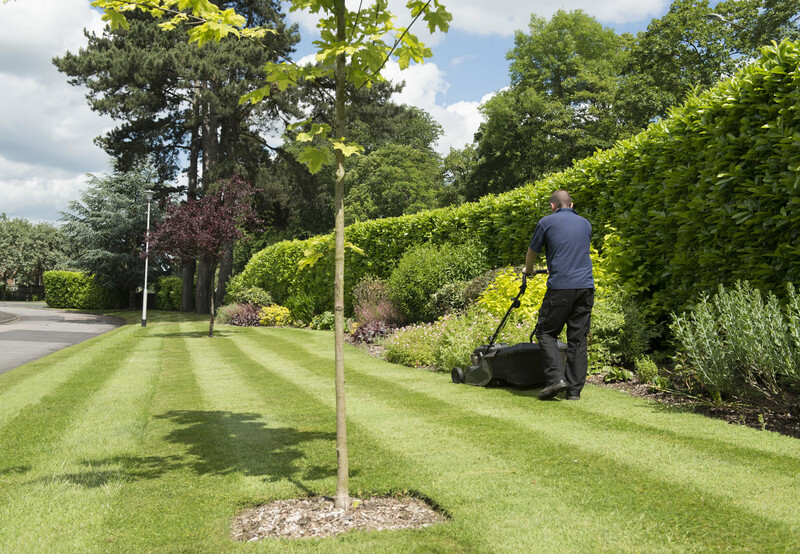 They’re always ready to help and seem able to meet our every need’.